In this tender and revealing passage of holy Scripture we are given, among other things, a divine glimpse into God’s view of the child developing in the womb: In this case John the Baptist in utero. 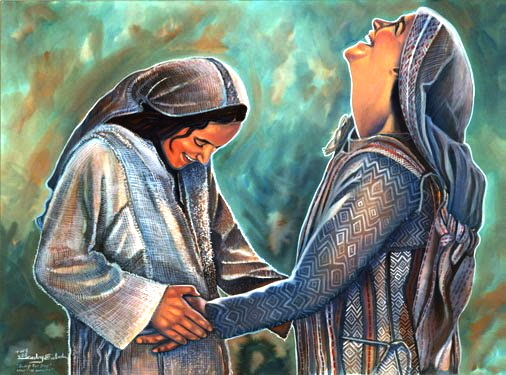 It is clear that God is present with him before he is born and that he responded to the spiritual state of joy at six months gestation (see Luke 1.36). He was human: And in a primordial way, was aware of God’s presence with him in his mother’s womb! 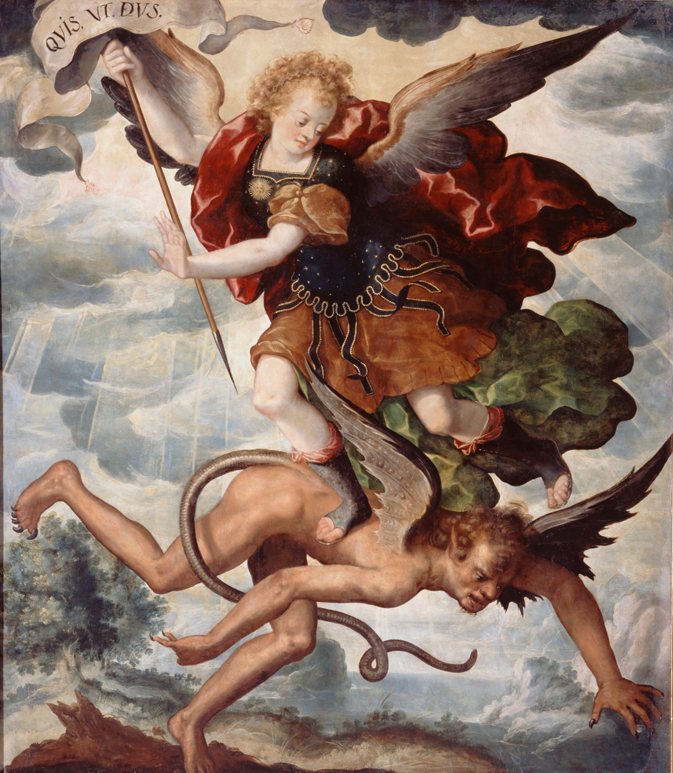 Liberal Christians who want to support abortion may say that most abortions occur in the 1st and 2nd trimester of pregnancy and John was more than six months gestation when this happened; the time the angel told Mary of Elizabeth’s pregnancy until the two met would have been quite some time with primitive modes of travel. I have heard this rationale. Liberal skeptics often say that unwanted unborn children will be abused. They don’t know that. Do they really think that children who were wanted during pregnancy are never abused? Do you know that God himself addressed this issue? That is how much value we all have to God. That is why He came to earth. Let us leap for joy like the unborn John within Elizabeth’s womb when we sense the presence of Christ is near. 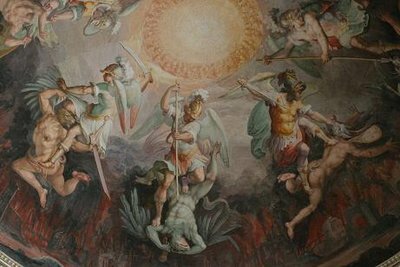 “Heresy – HAIRESIS denotes a choosing, choice (from haireomai, to choose); then that which is chosen, and hence, an opinion, especially a self-willed opinion, which is substituted for submission to the power of truth, and leads to division and the formation of sects, Gal.5:20 (marg., “parties”); such erroneous opinions are frequently the outcome of personal preference or the prospect of advantage … .” Yup, that pretty much sums up Catholics for Choice.